he passed away peacefully with the scent of cloves… this photo was taken just before we buried him. How lovely you were there to share this moment…..& lucky for him that you were there…..RIP Ghost Fish. He waited for me to get there! Unusual and sad. Don’t you wonder why? How old was he, and what behavior previously might have tipped you off? Did you test the pond water recently? Just curious. Hi Michele, as you know being a gardener occasionally requires some tough decisions. 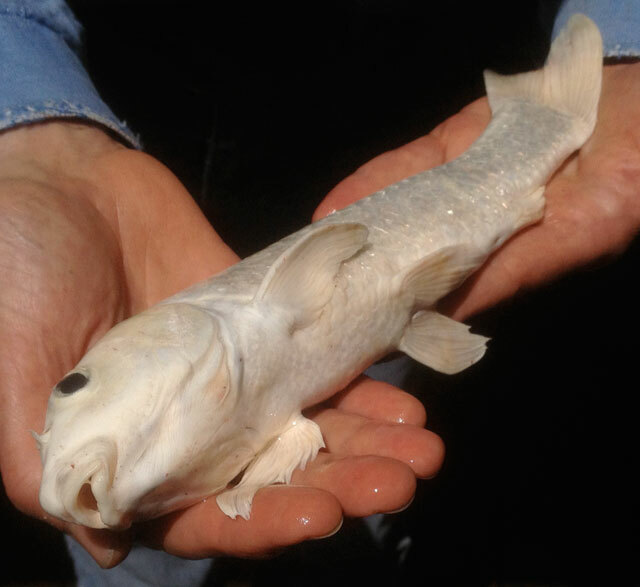 The ghost fish was about ten years old and was suffering from an incurable tumour. He was lying at the bottom of the tank when we arrived this morning so we euthanized him peacefully in a clove oil solution and then buried him under a pink Camellia. He was the most beautiful magical fish I have ever met, we had a strong connection. Such a pity! Ten years seems like a good age but I believe Koi can live for 50 years and more. Hi Robyn, he was a very special fish, it was an honour to help give him a good send off to the great fish pond in the sky! 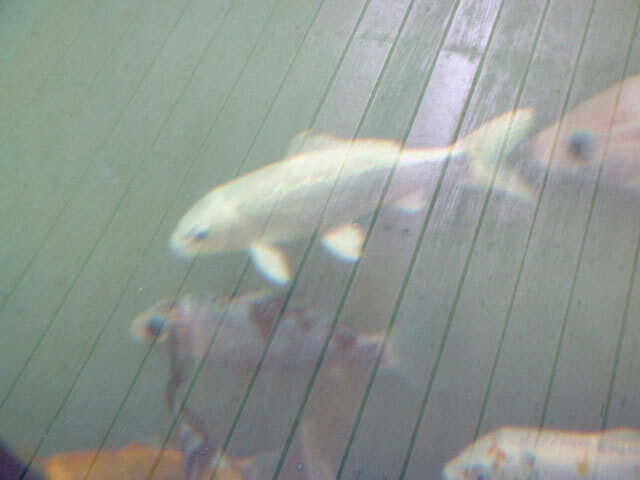 So sad – we arrived back from holidays to find four of our koi had met their demise. Think it was because the pump had been off while we were away. Thought they were all dead but luckily another four survived! Hi Julie, good to hear your remaining 4 are all alive and a well. They are amazing animals, I have read so much about Koi and their relationships with owners over the years. We tried to keep them, but our local heron considered the pond a drive through lunch stop. I love the idea of each spring the camellia will have a ghost of your koi. Hi Charlotte, Oh a heron! such beautiful birds but that one had acquired expensive tastes. Reminds me of a girlfriend’s cat who would fish in the next door neighbour’s pond and bring her back little fish gifts! My brother had a cat like that.Worse, he (the cat, not my brother!) taught a neighbour’s cat how to do it and the two of them used to go fishing in the doctor’s pool! I’m glad you had 10 years of your ghost. oh what naughty kitties! My friend’s cat who did the fishing was called Fish, gotta be careful with names! aaaaah, may he be in peace. He looks like my 14 year young silver fish. Mightbe mine is also a gost fish? Hi Tilly your silver moon coloured fish has such presence I have seen a photo of him they are kindred spirits like us!